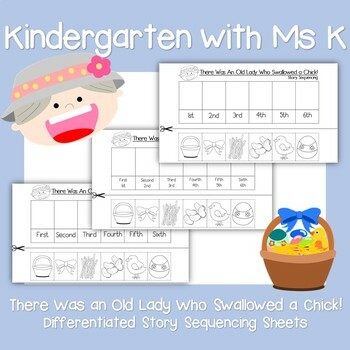 This pack includes 4 versions of sequencing sheets that allow students to color, cut, and then paste the objects of the story in the sequence/order they are eaten. 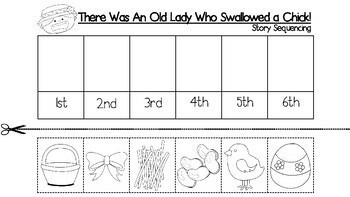 Sheets include ordinals, ordinals and numbers, and number words for differentiation opportunities based on student ability. 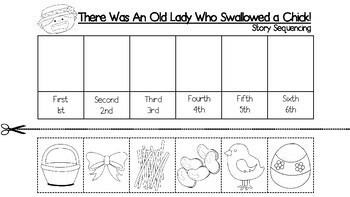 Chances for students to practice retelling, sequencing, reading, and develop fine motor.